If you are in search of the perfect short dress for your next social gathering, you must check out JVN by Jovani JVN65513. JVN dresses are the perfect choice for your upcoming Homecoming, Holiday Party, Wedding, or Sweet 16. 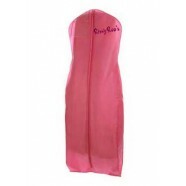 RissyRoos.com is an established retailer that only sells authentic JVN by Jovani products.